Motorola will update most of its eligible Moto Devices to Android 7.0 Nougat by the end of January! 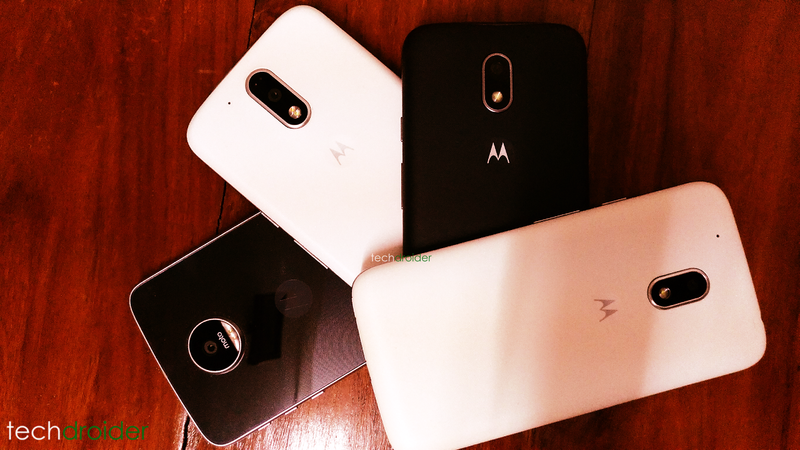 After updating Nexus 6, Moto Z, Z Force, G4 Plus and G4 to Android 7.0 Nougat, Motorola is all set to roll out Android 7.0 Nougat to other eligible devices. When asked by few users about When their Moto Devices will be getting Android 7.0 Nougat Update, Moto_Ger Official twitter account tweeted that the Moto X Play, Moto X Style and Moto Z Play and most of the other Moto devices will get Android 7.0 Nougat by the end of January. While the Moto G4 Play will probably follow Moto X Family and will be updated to Android 7.0 Nougat later on. We have no idea whether Motorola will update "Powered by Mediatek" moto devices to Android 7.0 Nougat, which includes Moto M and Moto E3 Power.